Melita Piercy, a participant on the National Security Language Initiative for Youth (NSLI-Y) program has been named January’s American Abroad Student of the Month. Melita, originally from Knoxville, Tennessee, is spending the academic year studying Chinese language and culture in Changzhou, China. 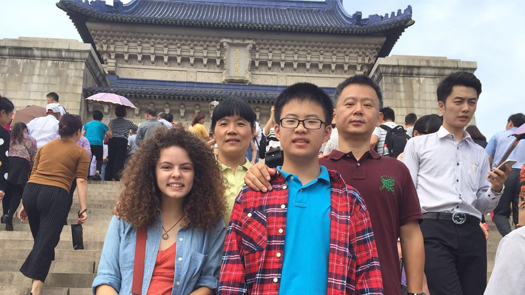 Melita quickly integrated into her host community by reaching out to her Chinese classmates. She became fascinated by the differences in U.S. and Chinese education systems, and how such differences impact each culture. 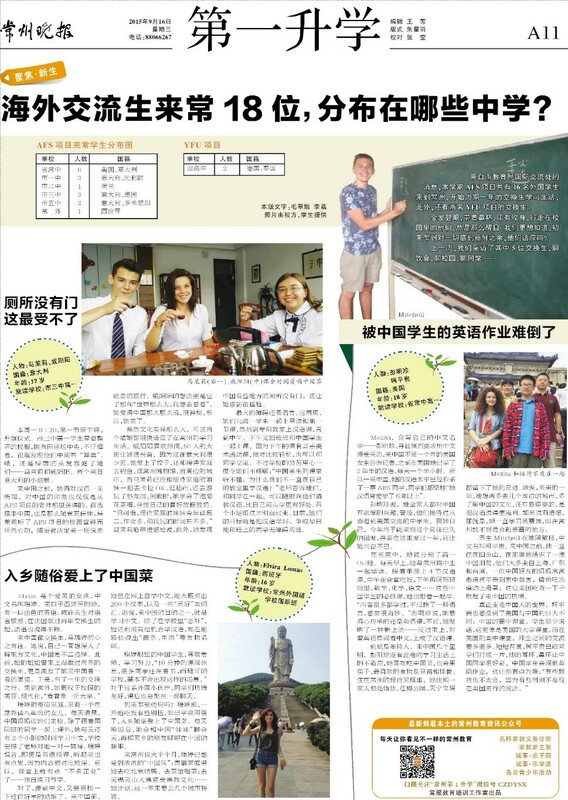 Having made rapid language learning progress, Melita participated in two interviews conducted in Mandarin, appearing in a local Changzhou newspaper article and in a 12-minute interview broadcast on local TV. During the interviews, Melita discussed her interest in China and Chinese culture, her motivation to study Chinese, and her high school and host family experiences. Melita was also selected to attend a leadership conference in Nanjing with university students from throughout China. Not only did the conference enable her to make valuable connections with peers and professionals, it also helped Melita realize how much she had progressed with her Chinese, having understood much of the information presented during the conference. Melita has also enriched her NSLI-Y experience by volunteering as a guide for international students at her host school, and by participating in extracurricular activities with her Chinese peers, such as in Glee Club, where she shares her love of the performing arts with new friends. 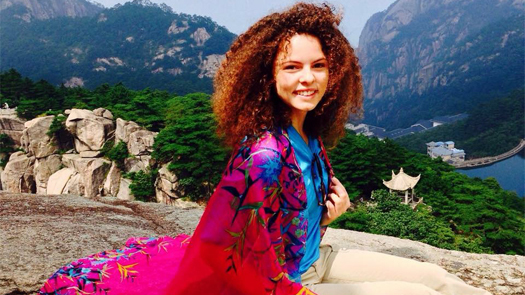 She feels blessed with a supportive and lively host family as well as curious Chinese peers. Melita jumped into Chinese culture with an open mind and heart from the very beginning, and she cannot wait to see what the coming months have to offer.